Winter holiday magic is always on with RTG title Snowmania. Put on your scarfs and mittens, it’s gonna get cold round here. Our host Snowman and Christmas-related symbols housed inside the ice cubes, along with some festive music playing in the background will make you feel like you’re in a real winter wonderland. Snowmania is played at 5 icy reels with 20 fixed paylines and is loaded with some literally cool features. Though it is cold out there, don’t get cold feet and spin those reels for some awesome presents. 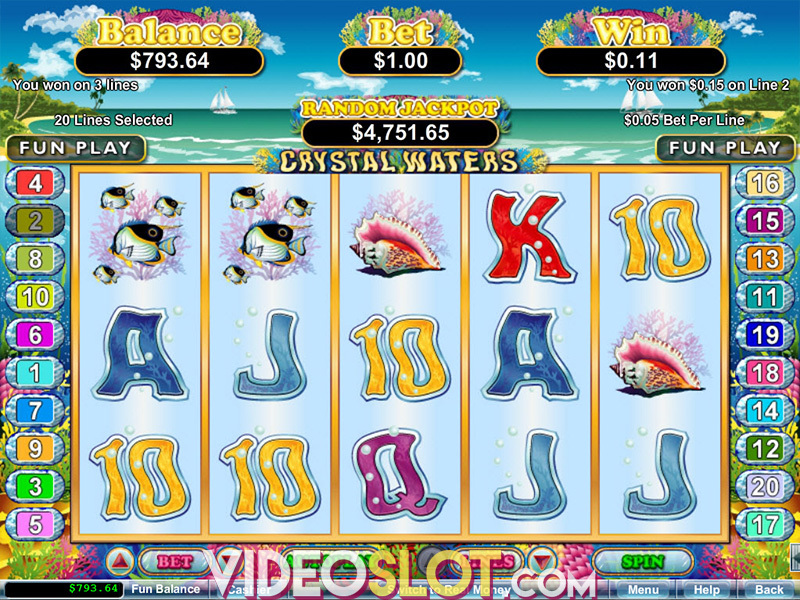 From only $0.20 per spin, the video slot is also available on mobile phones and tablets. 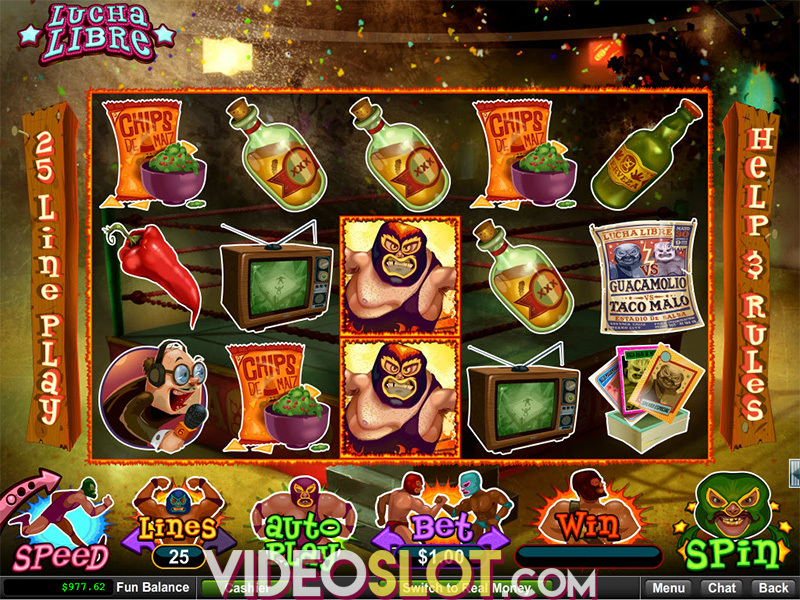 The maximum amount you can bet is $20 and you can win up to 50,000 coins in a single spin. If you prefer spinning the reels without pause, the Autoplay option is included, offering up to 1,000 consecutive spins. Watch it, some symbols are about to be crushed, because every time you land a winning combo, the Crushing Symbols feature activates. What actually happens is that all the symbols from the winning combination are replaced with the new ones, creating new winning possibilities within the very same spin. The Crushing Symbols feature comes along with the Morph Magic Ice Cold Multiplier. The first crush award 2x, the second 3x and every other the 5x multiplier. The more ice you crush, the bigger your prize is. Ice Wild can appear on three middle reels and stands for all other symbols apart from Scatter, to help you land more frequent wins. Scatter is in the shape of a present, which is not far from the truth as landing three or more on a payline (left to right) activates the Free Games feature. Unwrap those presents and find 10 free spins with the Morph Magic multiplier slightly changed, ranging between 3x and 15x for consecutive wins. The Free Games feature can be retriggered by landing three more Scatters, but this time awarding the player with no more than 5 free spins. The RTG product belongs to the group of medium variance slots, since it is played at the RTP of 96.4%. We’ve noticed some regular payouts during the base game, mostly thanks to Ice Wild, though the magic of the Crushing Symbols feature and following multipliers shouldn’t be underestimated. All in all, RTG has delivered a piece of a festive and exciting gaming experience, so sit back and chill out with Snowmania.